Expires in 1mo . Last validated 1wk ago . Used 25 times. Luis Enrique Rojas Moya I am validating that this deal works as described. 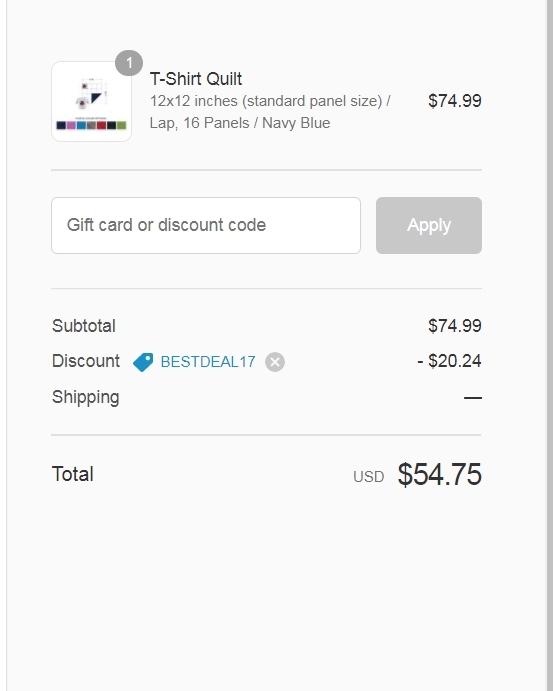 Just apply the coupon code and Get 27% Off Your Next Order at Project Repat. Erick Christian Valera I am validating that this deal works as described. 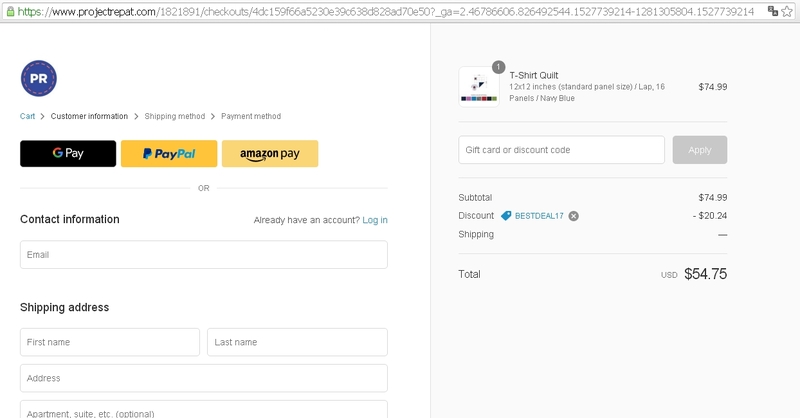 Just enter the page, apply the promotional code at the time of purchase to receive 27% Off Your Next Order at Project Repat. 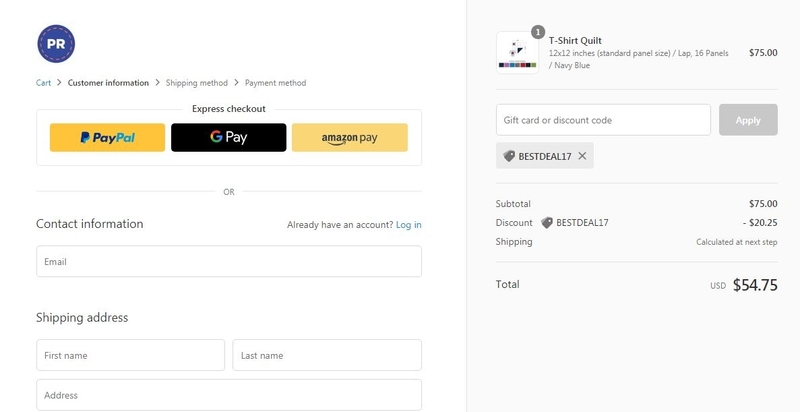 Ben Bolton Promo code works perfectly, add your purchase to the cart and in the payment process you can easily use the code.